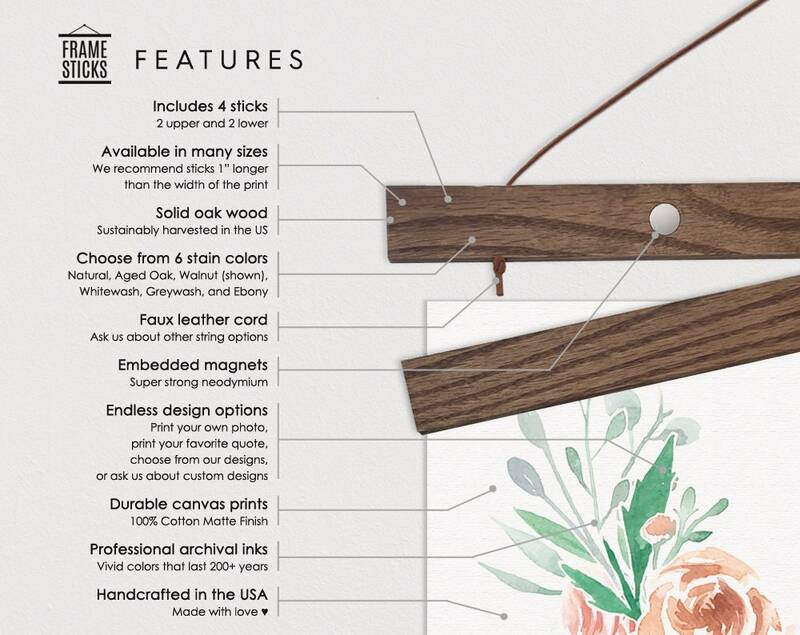 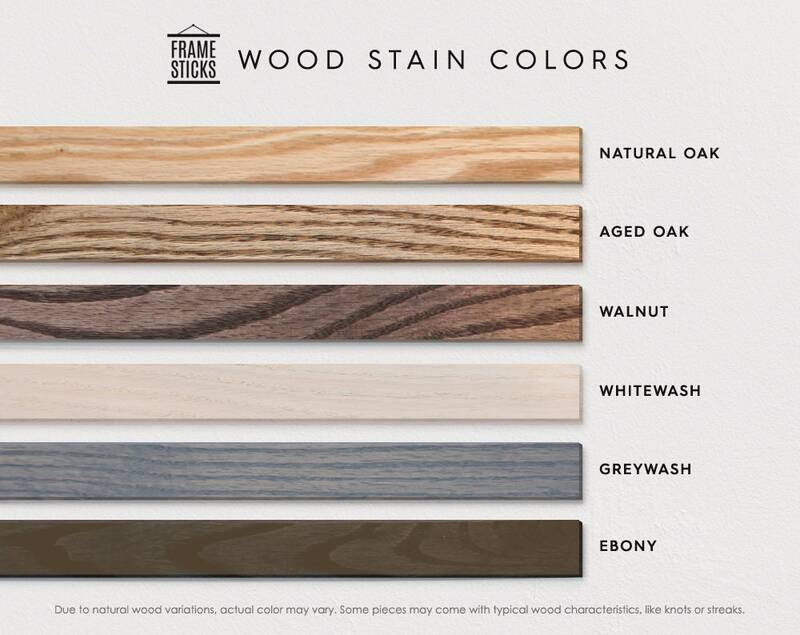 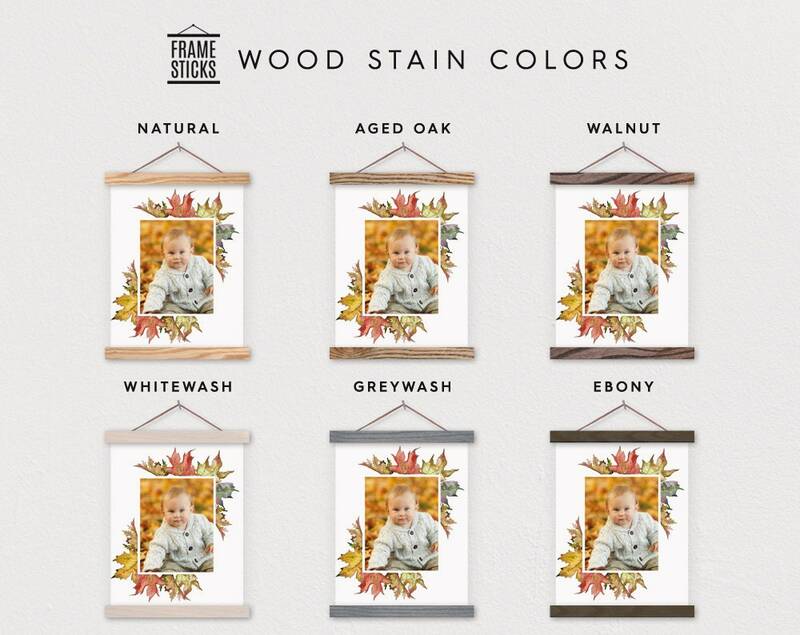 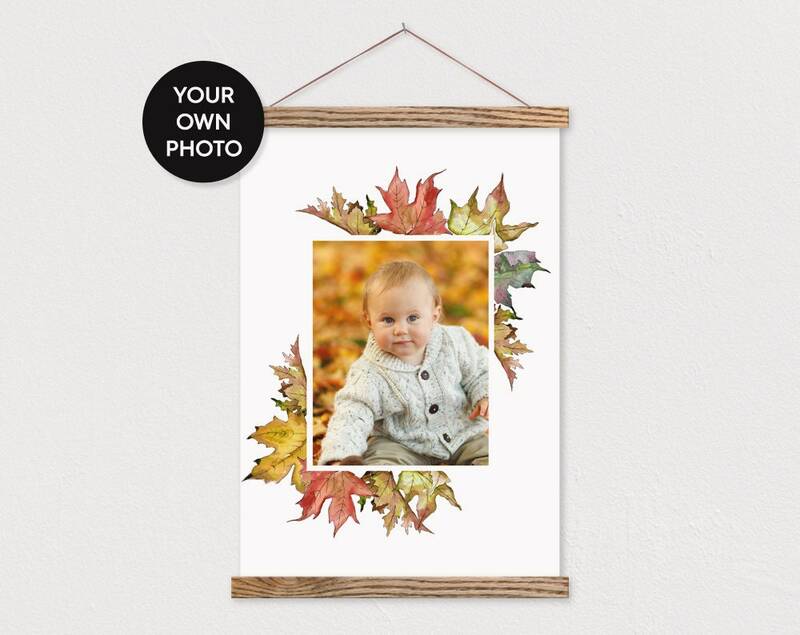 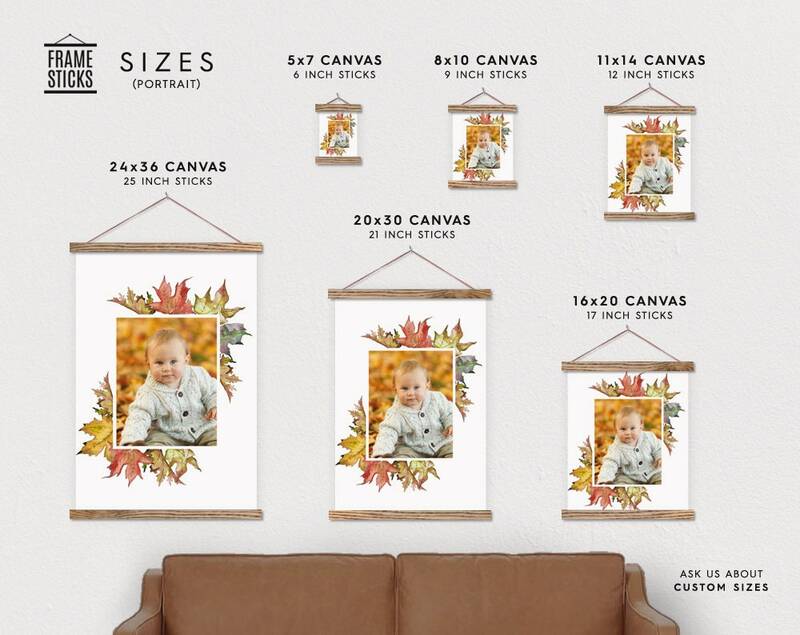 Real wood poster hanger with magnets that include a canvas print with your own photo printed on canvas with a fall leaf border. 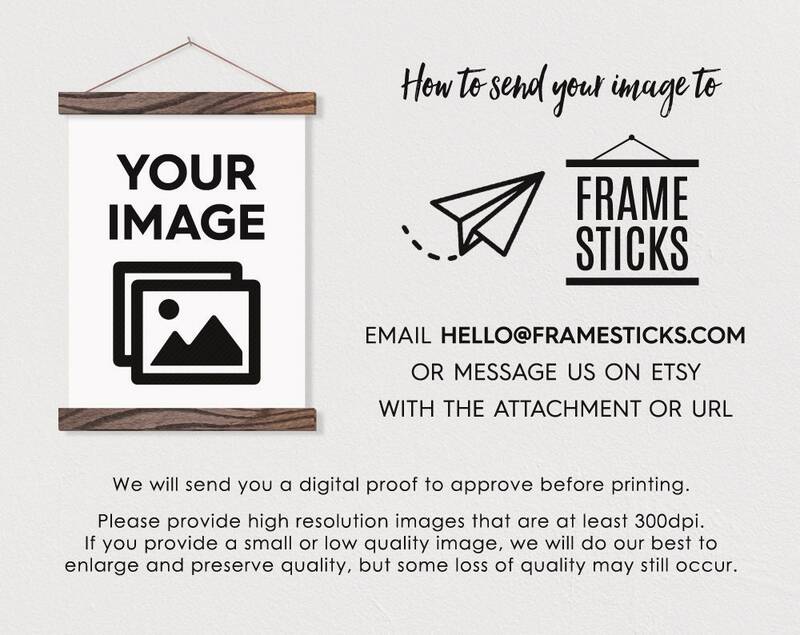 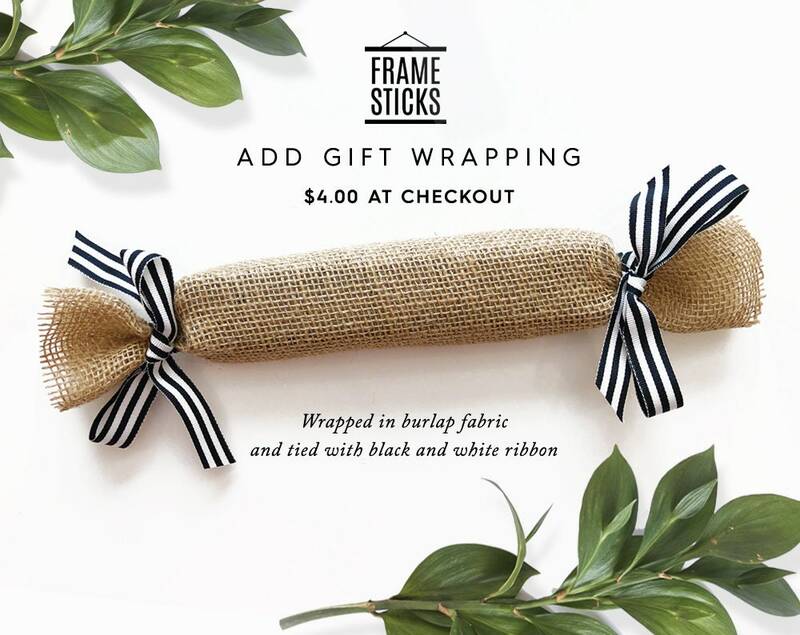 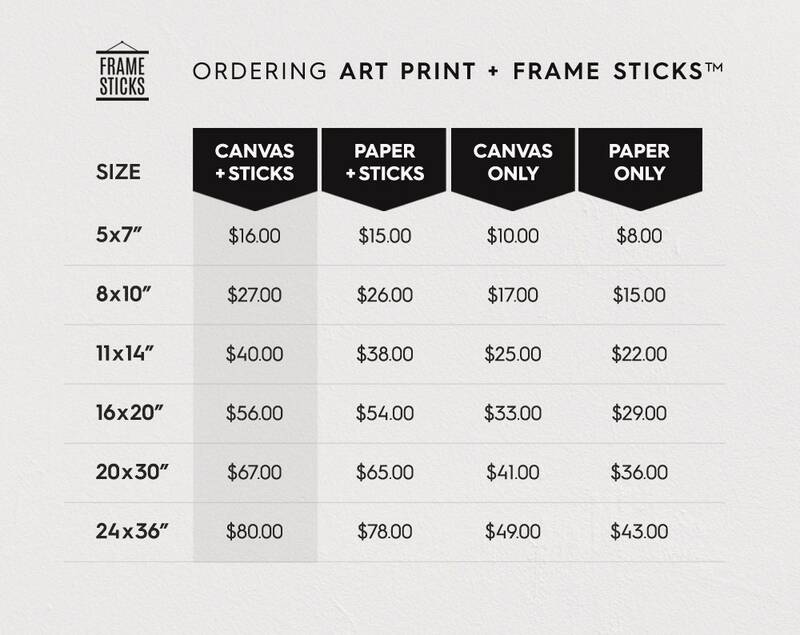 Email high resolution photo to hello [!at] framesticks.com or send us a message through Etsy after checkout. 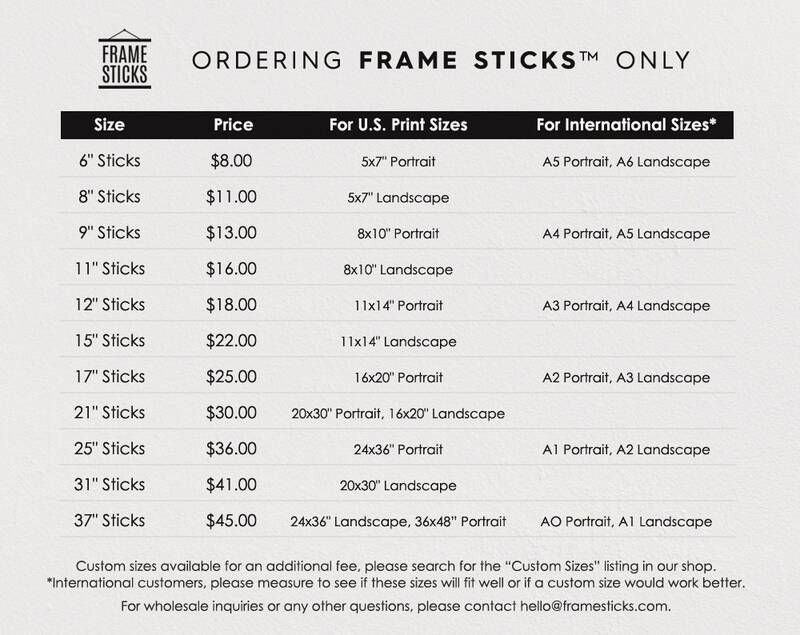 We will send you a digital proof for your approval within 1 business day.